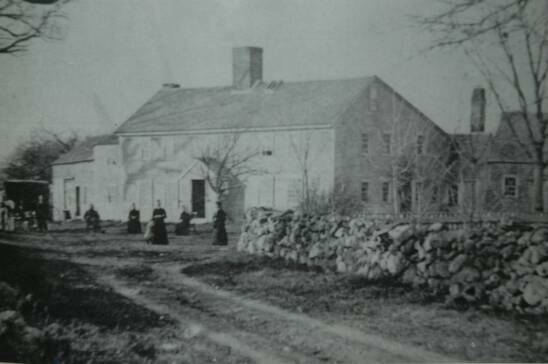 The Felton Family Association is dedicated to the collection, preservation, and dissemination of genealogical information about the Feltons of Northern England, and their descendants through Nathaniel and Mary (Skelton) Felton, who made their home in Massachusetts, Richard Felton and his wife Alice, who settled in the Carolinas, and possibly John, who may have migrated from England to Germany in the 1500s. 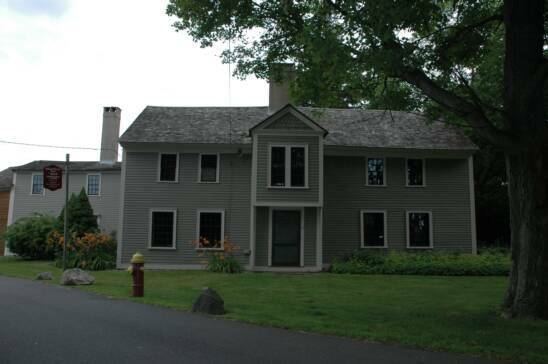 Today, Feltons reside in nearly every state of the union and several foreign countries. The information contained here is intended to serve as a resource for the various Felton branches throughout the United States, and a bridge across the seas to our kindred in England and beyond. 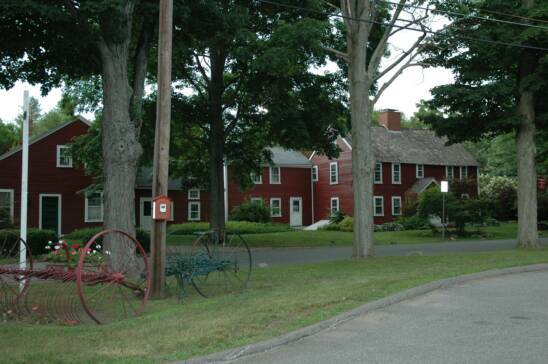 interest to persons researching Felton history, and links to related sites such as the Peabody Historical Society, current owners of the Nathaniel Felton, Sr. and Jr. houses at The Felton Smith Historic Site at Brooksby Farm. Persons interested in joining the Association, attending the annual reunion, or purchasing Felton merchandise, should visit the Events and Products Link. General historical inquiries should be directed to the Association President. This site also contains contact information for other Association officers, our professional genealogist, and the editors of the newsletter and web articles.